The SYL Regional Scouting Series provides elite SYL players a platform to showcase their individual abilities for college coaches in their region or qualify for a US Technical Championship. 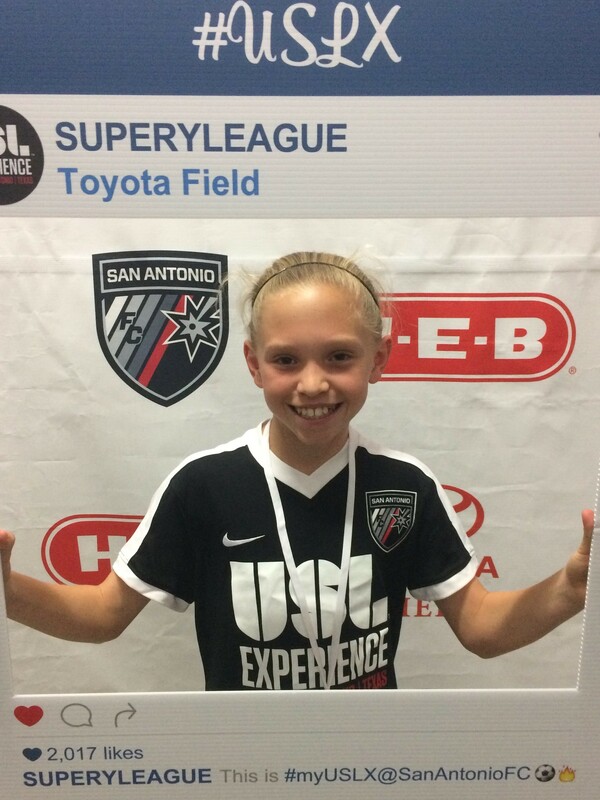 These events aim to enhance development off the field with unique and holistic programming exclusively for SYL players and parents through league partners. This professionalized scouting process will help promote and identify top SYL prospects for regional and national programs. 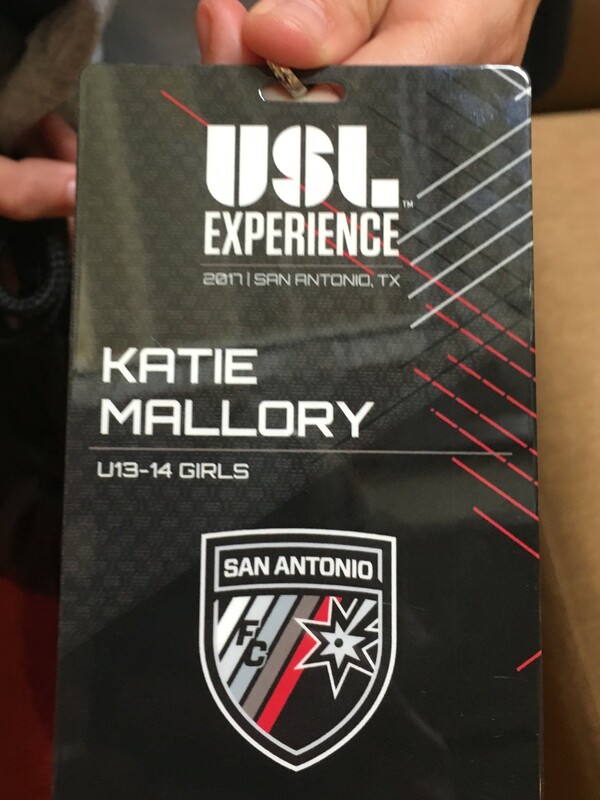 Here's Katie Mallory's takeaway from the USL Experience. 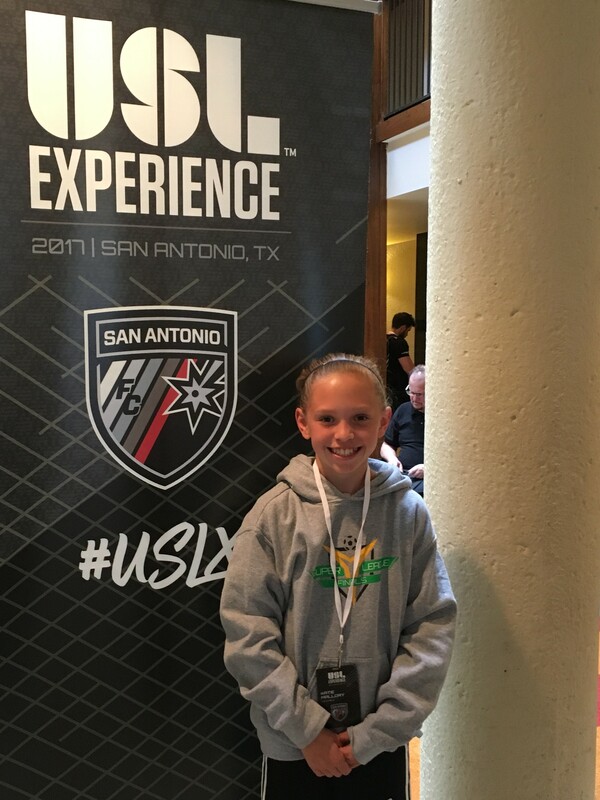 I had the time of my life at the USL Experience! The level of play was very high and I learned a lot off the field, too. and coach Darren Powell was amazing and has inspired me to push even harder to reach my goals.